Do you have a movement that’s confusing you? 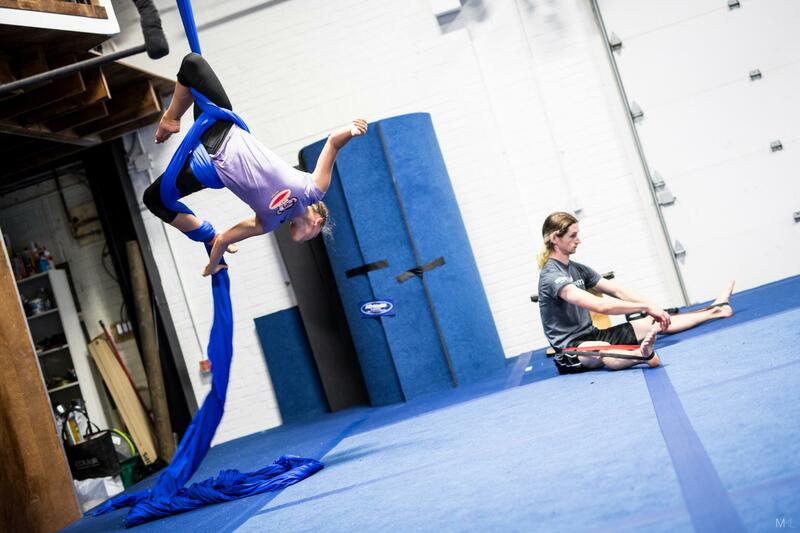 Do you wish to push your acrobatics learning even further and even quicker? Well keep an eye on our selection of closed group classes! These are our advanced formula in terms of development and improvement of diverse skills, whether it be in Acrobatics, Silk, Parkour, etc. We offer these classes in semesters of 8 to 12 classes of 1h30 or 1h respectively with closed registration at the beginning of the session. 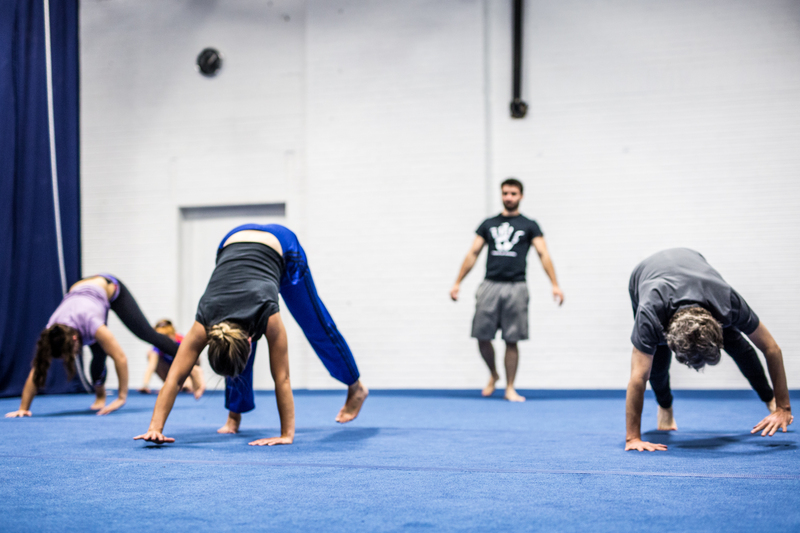 This format ensures that the groups evolve at a much faster rythm than our typical regular classes. …Even for the little ones who want more! 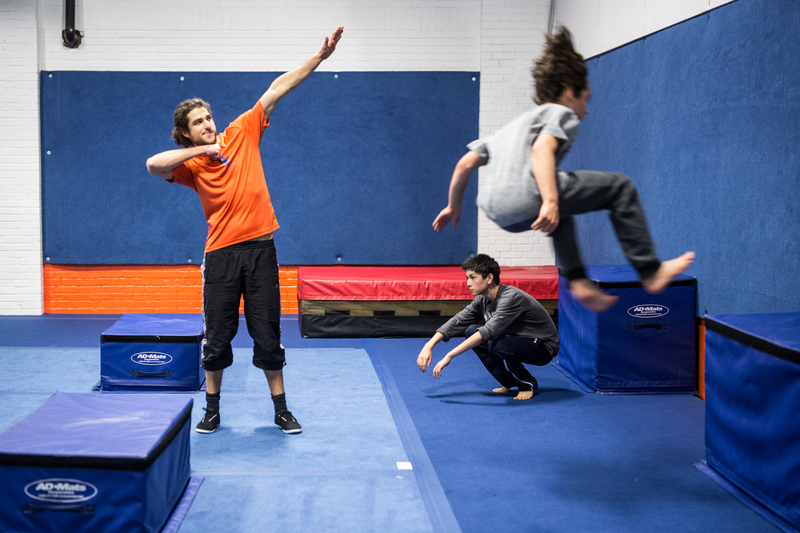 Does your child itch to learn and perfect his parkour skills? Are you still picking up pieces of broken vases? You can be sure that when you register your kids to closed group classes, you will find them with a completely changed attitude towards their sport. Offered in semester of 8 to 12 classes of 1h30 or 1h respectively, these closed group classes will teach them how to understand their body quickly, how to accomplish much more advanced skills and also how to train in a safer ways to keep them away from danger at all times. (514) 613-4798 | info@paragym.com | Copyright Paragym Inc. 2005 - 2018 | All Rights Reserved.